Zy Dance Studio is almost two and we’re excited to be moving toward our vision of our dream studio. Here’s a short message from the Director about Zy 2.0, which will be unveiled this summer. “My mission is to offer the best dance experience for our members and students. That has meant bringing together some of the finest teachers in Shanghai. Now, we’re going a step further and creating an inspiring new studio space for our Zy members. We spent a long time looking for a suitable dance space that offers a convenient location right in the city centre. 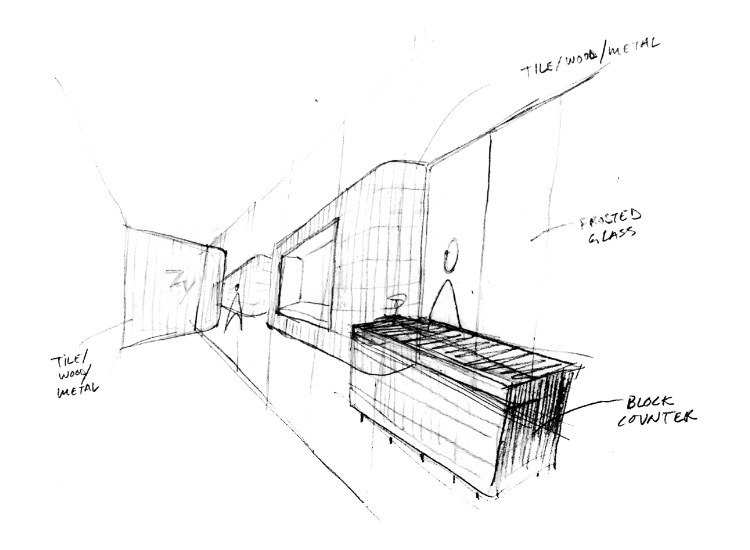 We decided to work with Danish architect Peter Eland to design a space that we would love to dance in. Before launching his own practice, Peter worked for Neri & Hu for half a decade designing projects such as Le Meridian hotel in Zhengzhou, and was Creative Director at Wagas Group where he created Baker & Spice and Mi Thai on Anfu Lu, among others. We especially liked Peter’s Nordic sense of elegant simplicity and his attention to the detail of the user experience. Our brief was for an inviting dance studio filled with good vibes and a touch of style. Peter’s design for Zy plays with the building’s original industrial design and balances it with uplifting light, texture and elegance. Ninety-nine percent of the facilities are custom-made for Zy to make sure they feel just right – from the barres to the changerooms and even the lighting. 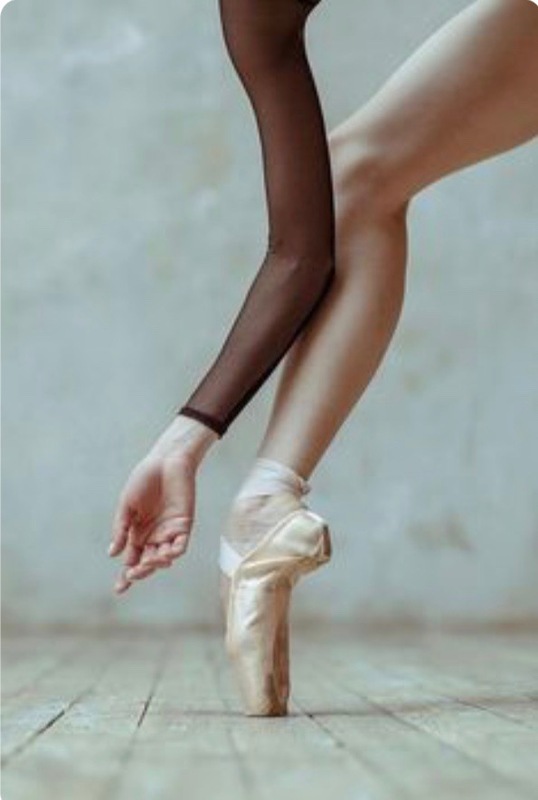 Of course the technical features are equally important to the dance experience – especially for ballet and contemporary dance to avoid injury and achieve the best movements. We’re very thankful to have Shanghai’s leading dance floor expert advise on our professional-grade, sprung-wood floor. To ensure that we have an ideal balance of strength and bounce we had a special type of wood dance floor imported to Shanghai. It’s topped with the same quality Tarkett as used in professional ballet and dance companies. It sure feels great to leap across the floor! PS. We also have a garden terrace to chill out on before or after class.